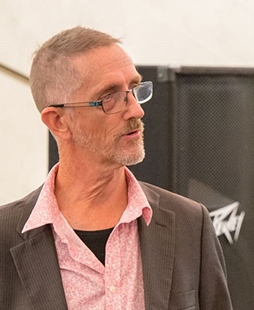 The local team features Geraldton orators Brian Poller, Jackie Gill and Mark Canny. Bringing laughs, wit and sass with a full dose of hometown advantage, the team is ready to take on their out-of-town rivals. Brian is a gentleman and member of the Comedy Emporium, whose recent sold out show titled “An Incompetent Life” might give an indication of his debating style; Jackie considers herself the academic of the group and can never understand why no-one laughs at her jokes but she often scores highly by baffling her audience with bulldust, while Mark is a local standup/ improvisation comedian and a qualified crusader for resurgence of the classic comedy dad joke by spruiking his solacious stories to anyone who will listen. The team’s debating pedigree is has been proven over numerous writers’ festivals and their willingness to take risks with the subject matter is a growing legend in debating circles. 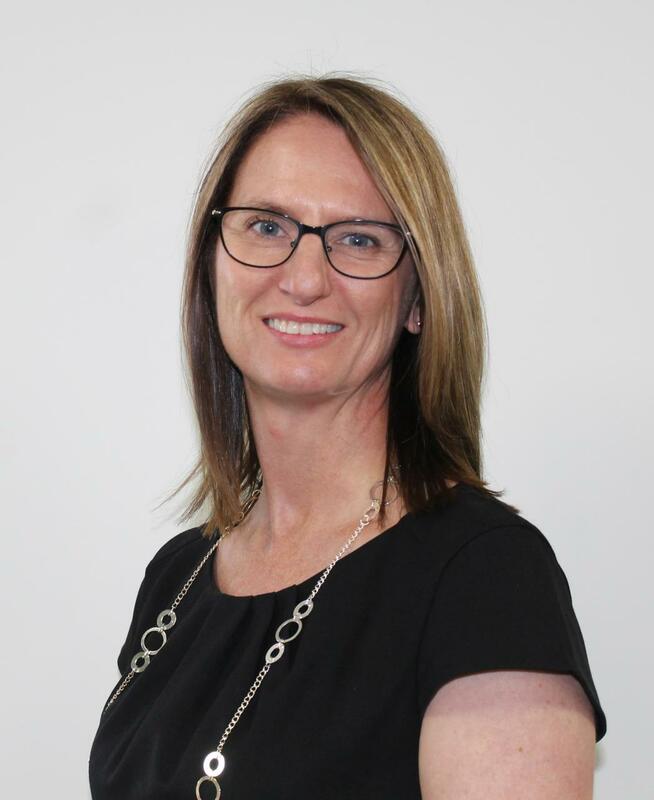 Anita Kirkbright is the editor of The Geraldton Guardian and Midwest Times where she enjoys bringing local stories to readers and helping to shape the careers of young journalists. Her specialty as a reporter is telling other people’s stories and she enjoys finding out what makes people tick and sharing their insights with readers. Her most prominent story, Back from the brink of death, (link https://thewest.com.au/news/wa/back-from-the-brink-of-death-ng-ya-218000 ) was published simultaneously on the front page of The Guardian and The West Australian and was later followed up by several other publications. 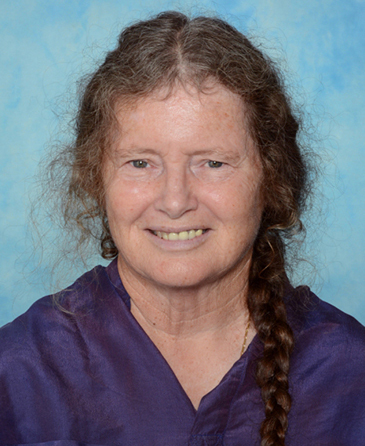 Anita is a past president of the former Writers of Geraldton and has taught creative writing at TAFE. She admires any writer who can stick with a book-length project and see it through and has read manuscripts for several whose works mostly have yet to see the light of day. Malcolm Smith spent most of his working life in the media with News Limited. 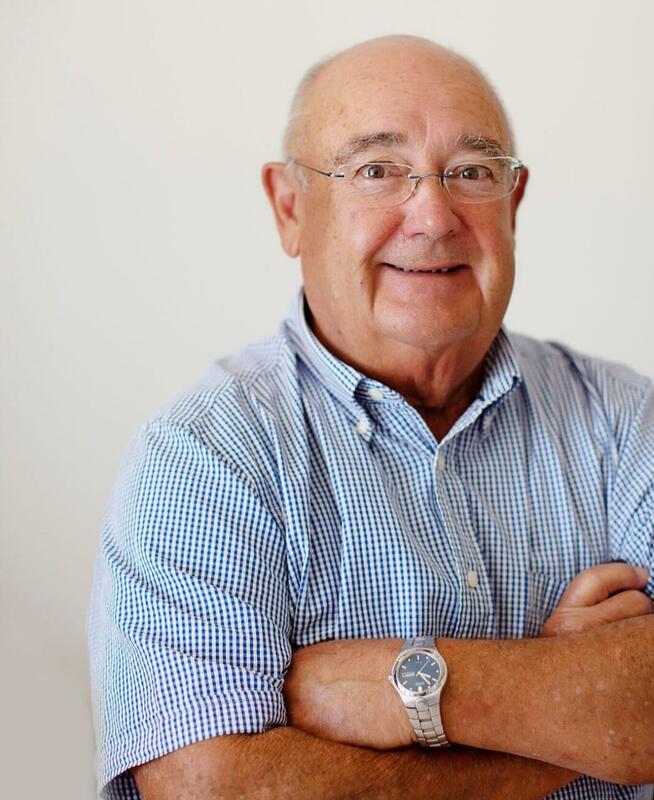 He has managed newspapers in most states of Australia, including the Geraldton Newspaper Co, and Great Northern Broadcasters from 1997. 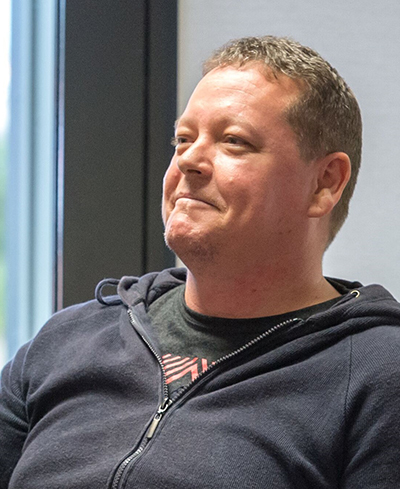 He facilitated the sale of that organization in 2005 and became the Regional Manager of the Mid West Small Business Centre. 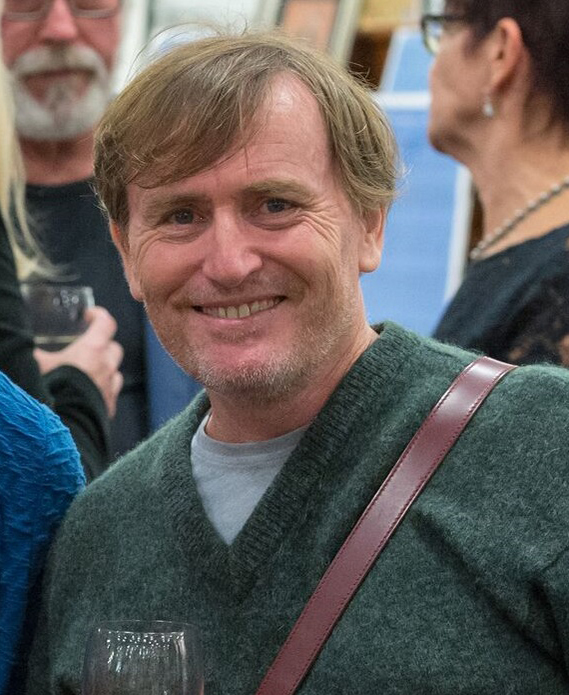 Malcolm was chair of The Governing Council of Durack Institute of Technology, (Tafe) for eight years, and is currently chair of the WA Museum Geraldton Advisory Committee. 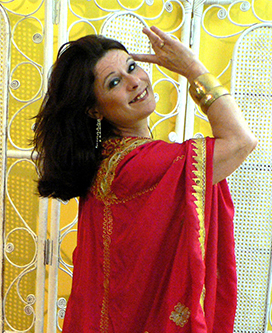 Moira McKinnon is a doctor and an author. 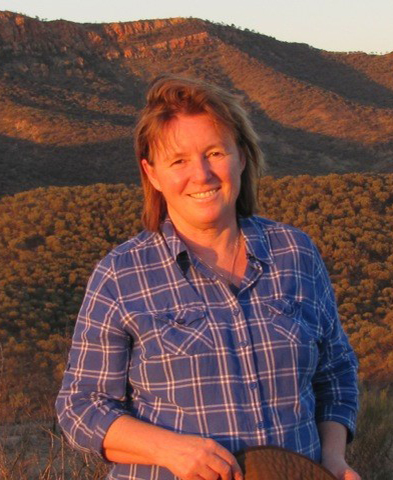 As a specialist in the field of infectious disease and population health she has worked extensively internationally but recently settled back in to the Greenough the area of her pioneer ancestors, the Maleys. She is the author of a novel ‘Cicada’ published by Allen and Unwin and long listed for the International Dublin Literary Award. An essay ‘Who killed Matilda’ published in the Australian Book Review won the National Calibre essay award in 2013. Veronica Lake is a teacher of Literature, and has been since before the dawn of time. She is Head of English at Applecross Senior High School. In her spare time, she edits the annual student poetry journal Primo Lux, which draws from students in high schools all over the state, and celebrates their distinctive voices and stories. The journal has been in production now for fourteen years. The power and creativity inherent in language are very important to her and she tries hard to pass it on to her students. In 2010 she was awarded a Churchill Fellow for the study of Shakespeare and the way it is brought to new generations. The fellowship allowed her to travel overseas and to work with the Royal Shakespeare Company, the Globe Theatre Company, Winchester College, Stratford Theatre Company in Canada and other theatre groups from England, Ireland and America. Her poems have been published in Blackmail Press, Cordite, Westerly, Central Coast Poets, Regime, Cuttlefish, Poetry D’Amour and Poetica Christie Press. She lives by the sea in Fremantle, Western Australia and has need of it every day. Glyn Parry was born in the north-east of England. He grew up in the town where Billy Elliott was filmed. When he was 12 he came to Australia to live and was encouraged to write. In 1992 LA Postcards was published to critical acclaim. Since then there have been nine other books for teenagers and children: Monster Man, Radical Take- offs, Mosh, Stoked!, Sad Boys, Scooterboy, Spooking the Cows, Harry & Luke and Invisible Girl. His first novel for adults, Ocean Road, was published in 2007. Glyn is currently working on an adult thriller. Grant Woodhams is a former Speaker of the Western Australian Parliament, Woodhams retired from politics in early 2013 after two terms in the Legislative Assembly. Prior to that he had a long career with the Australian Broadcasting Corporation working in most States of Australia on both radio and television. 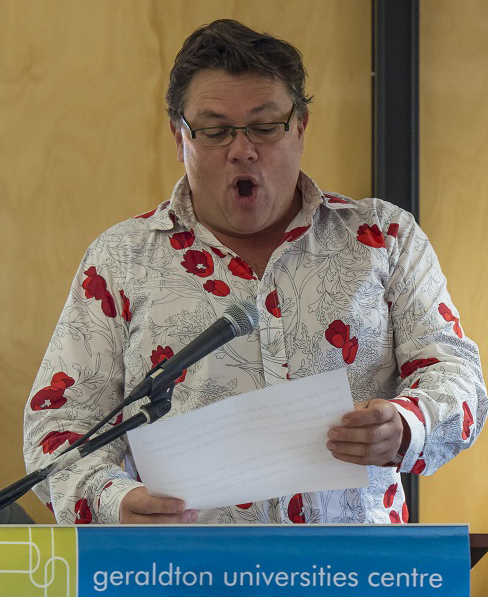 Woodhams is also a passionate advocate for tertiary education in Geraldton and is a Board member of the Geraldton Universities Centre. Emmaline James completed a Bachelor of Arts (visual arts major) at Edith Cowan University in 2016 after traveling to Canada as part of the WA Women in the Arts Travel scholarship. Emmaline's practice is predominately made of painting and printmaking and she is the Administrator at ACDC Arts & Cultural Development Council of Geraldton. Emmaline has a healthy sense of wanderlust and her artistic practice explores mapping her experience of place in the world at this time. 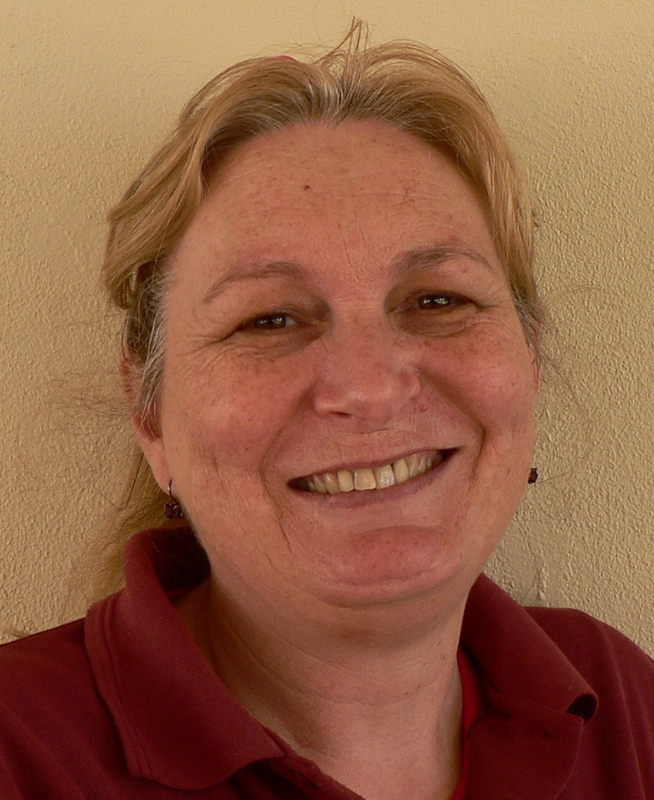 Lorraine Chapman is a primary school teacher at the best little school in the whole world, Chapman Valley. 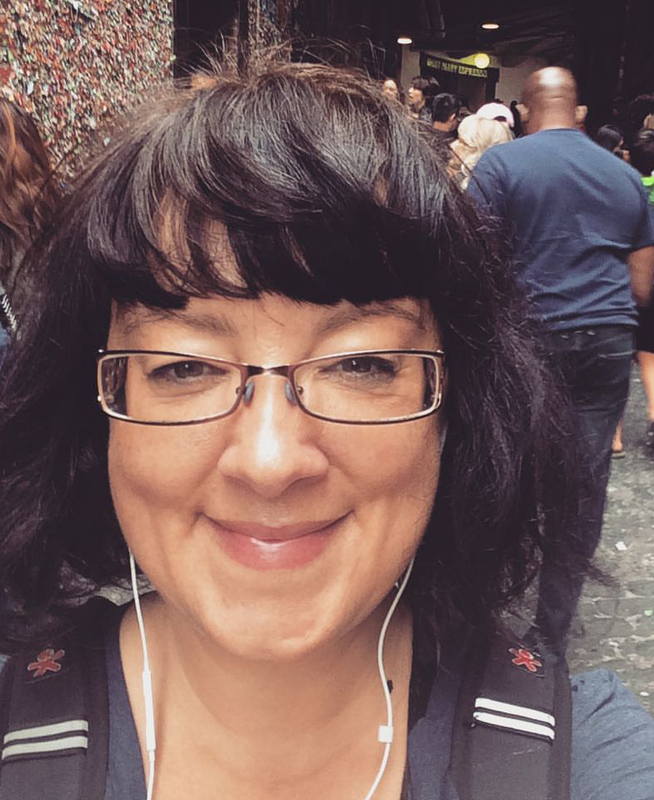 She loves teaching kids, her sausage dogs and the adventure of writing. 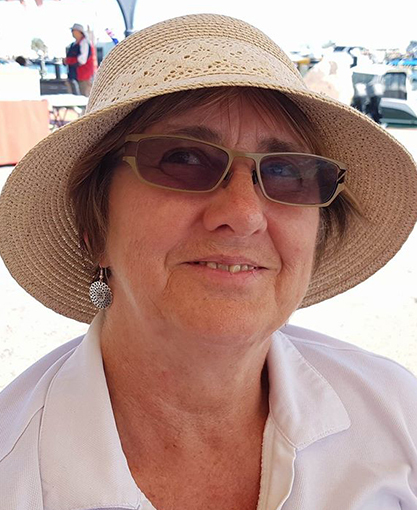 Lorraine is the president of Geraldton’s own writing group, Writers of the Coral Coast. “It is inspiring and exciting to meet with a group of writers, particularly when we all tackle the same writing exercise and see where the writing journey takes each one”. Sue Chiera has lived and worked as a journalist (among other things) around WA and in London; and has always been drawn back to Geraldton. These days she juggles a range of jobs including media for an Aboriginal corporation; casual producer for radio; and funeral assistant and mortuary worker. Sue enjoys reading, a bit of gardening and a nice cold wine. Her friends recognise her as that crazy woman who lives near the beach with her collection of cats and dogs… And she’s okay with that.